Trout fishing at ION area. Brown Trout fishing at lake Thingvellir in Iceland. 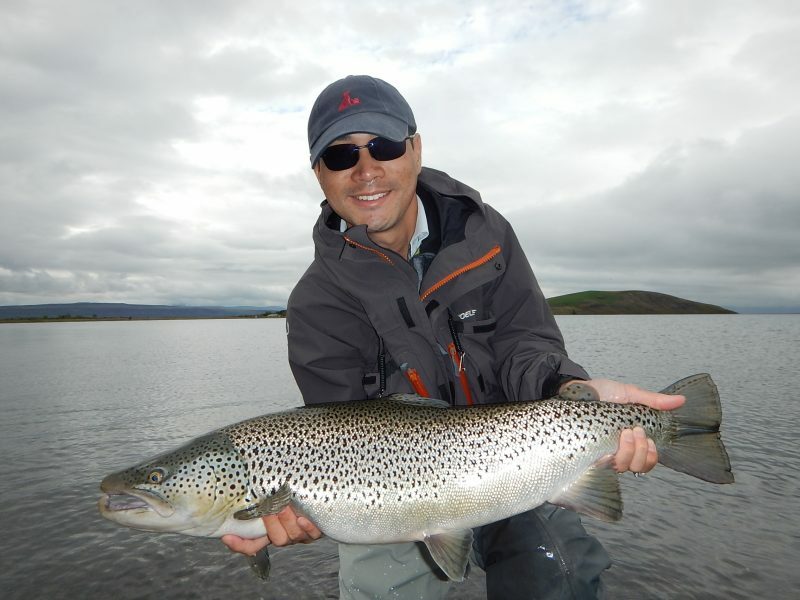 Trout fishing at ION area – Many anglers come to Iceland to catch the big brown trout everybody are talking about. 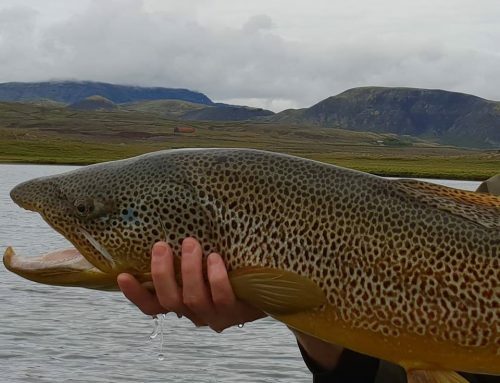 Even though you can find big trout in most rivers and lakes in Iceland, fishing at the best brown trout areas at Lake Thingvellir will give you the best chance to catch a Trophy Trout. Most areas at Lake Thingvellir are private and some areas are much better than others. The best areas are located in south part of the lake. ION area is the best known, and definitely the best one. We have days available for the ION area next summer. Lake Thingvallavatn is a rift valley lake in south-west Iceland. With a surface of 84 km² it is the largest natural lake in Iceland. Its greatest depth is at 114 m. At the northern shore of the lake, at Thingvellir (after which the lake is named), the Alþingi, the Icelandic parliament, was founded in the year 930. ION area is split into two private beats. Both of them are among the best fishing areas in the world. 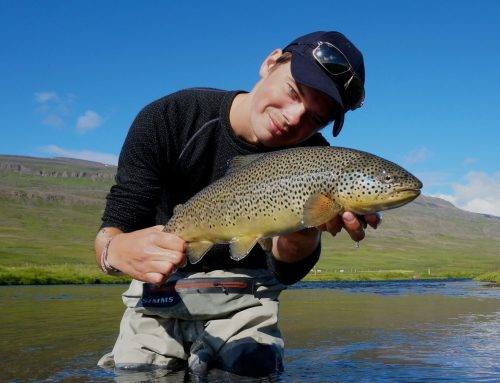 In lake Thingvellir you can find lot of big brown trout and in recent years, trout over 30 pounds have been caught. 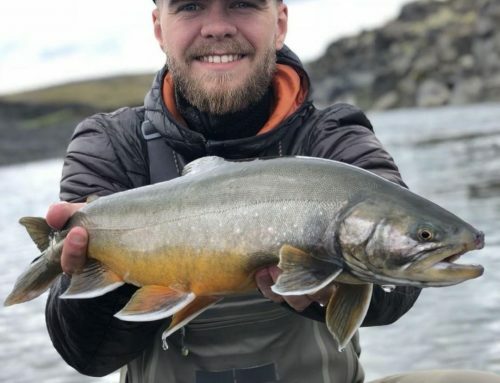 It is quite common to catch fish between ten and twenty pounds, and of course, lot of fish between five and 10 pounds are caught each season. Each beat has 2 rods, which are sold in one package, and anglers alternate midway through the day, spending 6 hours on each beat. 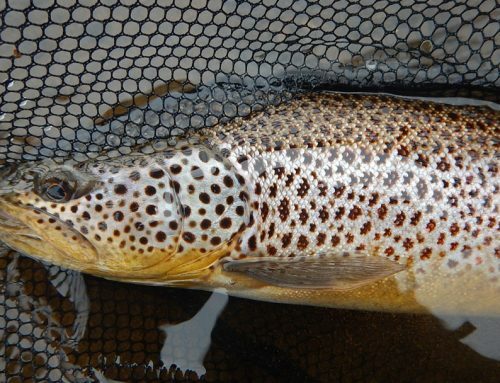 It is only allowed to fish with fly and fly rods. Fishing start at lake Thingvellir on April 20th and fishing season ends on September 15th. Fishing permits are more or less sold out in April, May and June at the ION area, but we have some availability in July, August and September. 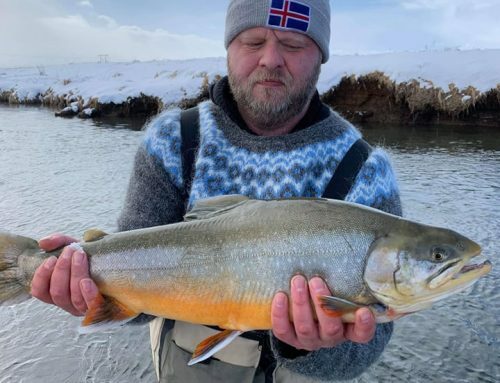 If you want to fish for Trophy Trout in Iceland, please contact us. We help you at with permits, guide and accommodation. 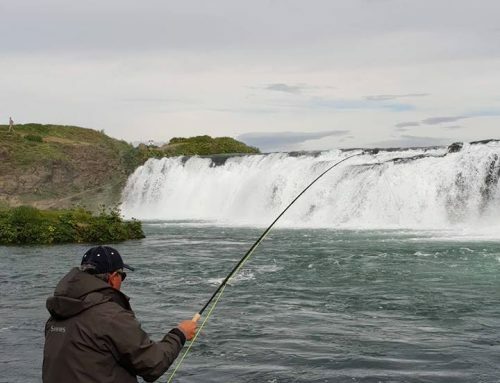 If you want to include a day at the ION area in your fishing trip to Iceland, we can help you out.